Supreme Songs - Music Publishers & Administrators. We know where to look and we know when to listen. 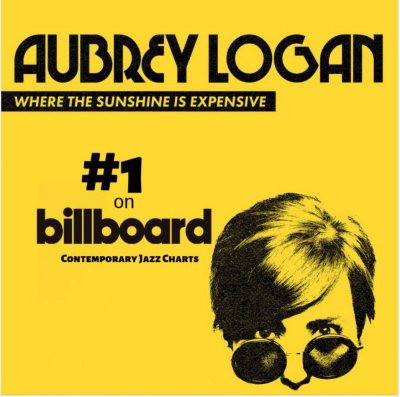 Congratulations this week to Aubrey Logan on her Number 1 Billboard Jazz Chart topper!